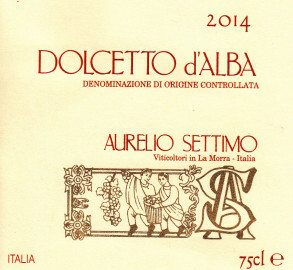 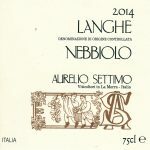 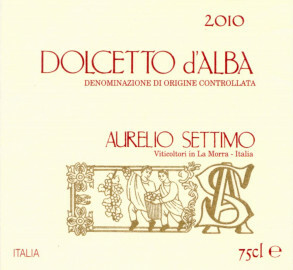 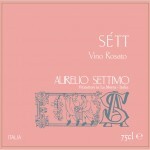 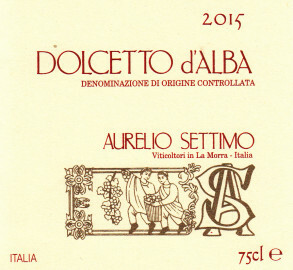 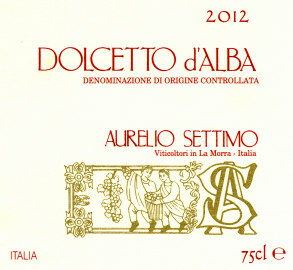 Normally Dolcetto is a young, fresh and fruity wine. 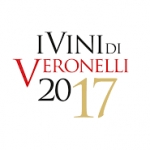 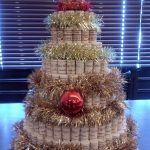 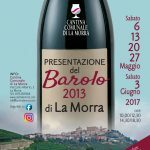 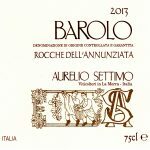 For our tradition, it is a “everyday wine” (for everyday and for every meal): it is easy to drink and goes very well with all dishes. 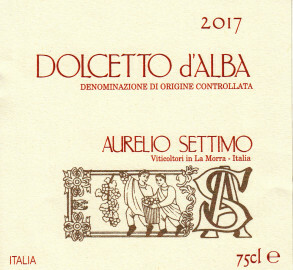 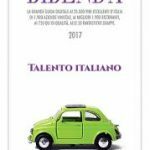 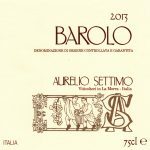 Our Dolcetto d’Alba, that is produced in the same area of Barolo wine, has good structure and good tannins, which allow us to keep it for 2/3 years after harvest.